Learn how to perform these tests at the TPC Ratings Page. If you've done the test, you can order a shirt with your rating on it. Be honest! BTW: We don't make any money off the shirts - the proceeds go to support PractiScore, the scoring system for shooting competitions. 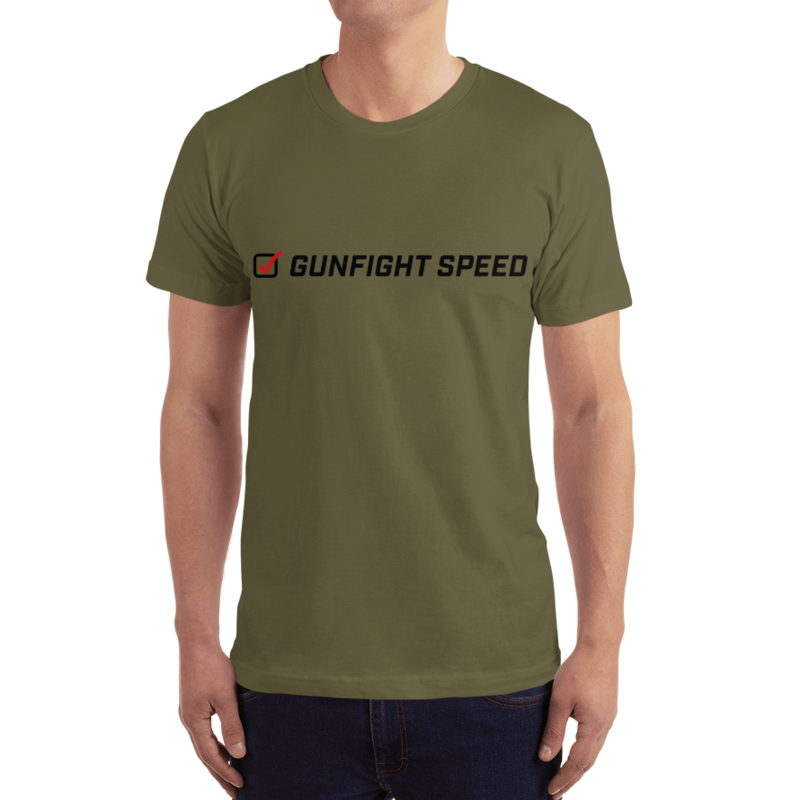 Buy your custom Gunfight Speed Shirt!